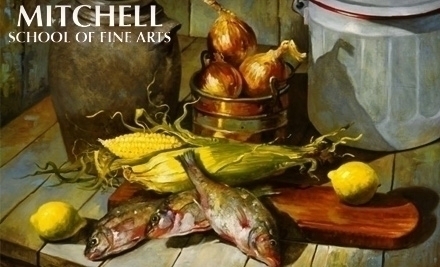 Originally established in 1965 by Elizabeth Byrd Mitchell, the Mitchell School of Fine Arts provides professional fine art instruction to beginner and advanced students in the tradition of the European Masters. Our small classes provide students with a high degree of personal attention, and the experienced faculty teaches creative problem solving skills in a supportive and encouraging environment. We provide a teaching studio space where Baltimore creates, discusses, and celebrates art. -Writing/edit facebook, website, and helping coordinate and generate content for both. -Highly organized, detail-oriented, follows deadlines, juggles multiple tasks, takes initiative, and can manage own workload.